It’s not just Telstra and ZTE with a 5G phone test, because Oppo has made one as well. There’s a pretty clear sign that 5G is going to play an important role next year, and it’s not just news that telcos are talking it up. Rather, it’s that phone companies are making every 5G announcement they can. Whenever a company says that it’s working on 5G, it’s a news story, because it offers up an idea as to what the new year will hold. Faster phone data, better video support, and the best use of internet connected technologies without delay. Things like augmented reality will get more interesting, because the bandwidth needed by applications will be unhindered by the network they will rely on. 5G represents mobile growth and evolution, and any time a phone company talks up a device, it gets us one step closer to a phone working inside the country. In Australia, there are 5G services already working. There aren’t many, but Telstra has something working in Queensland, and more support will be available later on. And while Telstra did test a 5G phone this week from ZTE, Oppo had a test of its own, using a different 5G network and the WeChat social app on a modified Oppo R15 Pro that was made to work on the 5G network. 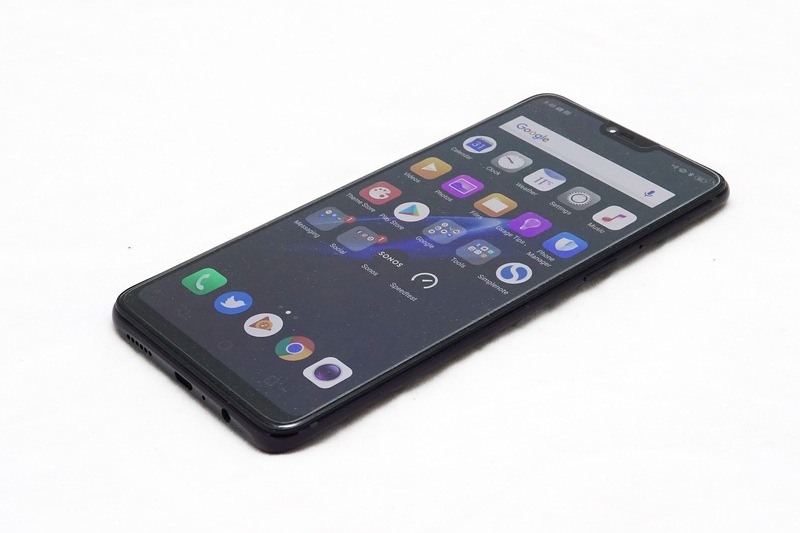 The test wasn’t just an ordinary call, either, testing a multi-person video call with almost ten people available on the video call, something Oppo said provided “smooth connectivity and low latency”. “It’s well documented Australia will be one of the first countries to roll out a 5G network,” said Michael Tran, Managing Director for Oppo in Australia. “It’s exciting to see Oppo at the forefront of this technology, as we look to be one of the first companies to release commercially available 5G smartphones in 2019,” he said. So when can we expect this 5G phone? We doubt it means there will necessarily be a 5G version of the R15 Pro around the corner, as even the rate Oppo adds phones to its line-up suggests it would just bring in a new 5G device rather than upgrade an old one, and you couldn’t just “update” an old 4G phone to 5G, anyway. However, Oppo has said previously that it was working on 5G and back in October said that it was working on it worth a modified Oppo R15, which we suspect is the model used in this test. And with the first 5G devices expected next year, you can probably bet the answer to that question of when you can expect and see a 5G Oppo device with your own hands and eyes is as little as a few months away, like 2019 itself.